Jil Fm is one of the most famous online radio station on Algeria. 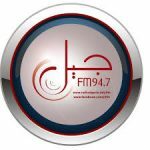 Jil Fm is a young and music radio, which means that in addition to the music there has informative content, cultural, and educational, its mission is to find a balance between distraction music and facts. 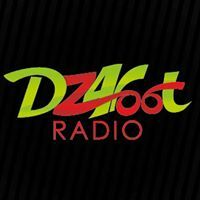 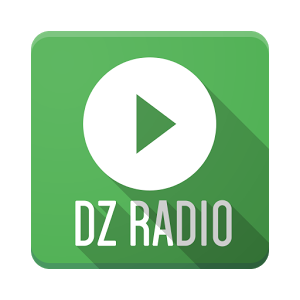 The radio is like one of its kind radio in Algeria as there are not that very much radios out in there that offers their listeners on all insertion mechanisms professional, business and job creation and training for trades and crafts.